Keylogger software monitors entire activities performed on your computer. Key board logger program tracks all activities including system startup time, chat conversation, visited websites, screenshots of desktop, typed URLs etc. 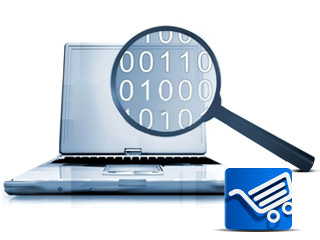 Order online keylogger software to monitor entire activities done on your PC.